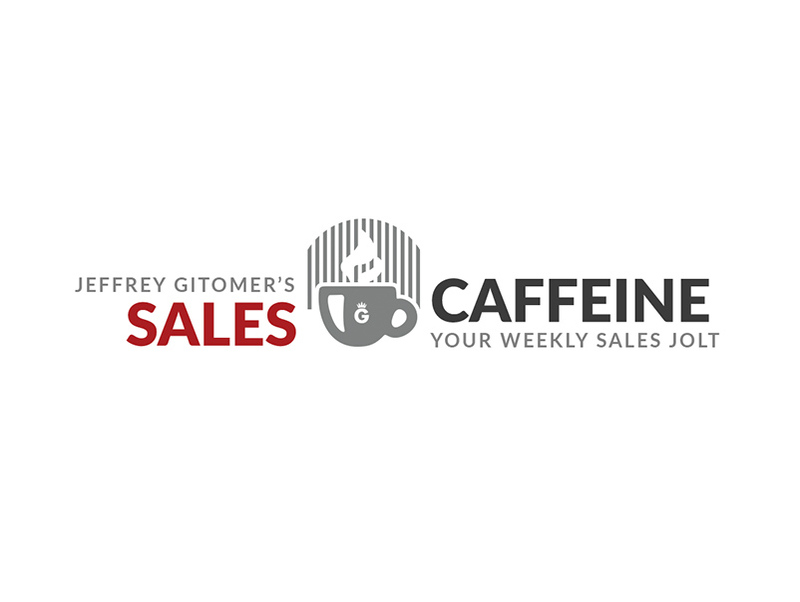 With just a (designer) briefcase, a MacBook Pro, a prospective customer and a well-prepared presentation, Jeffrey has earned the crown as the King of Sales. 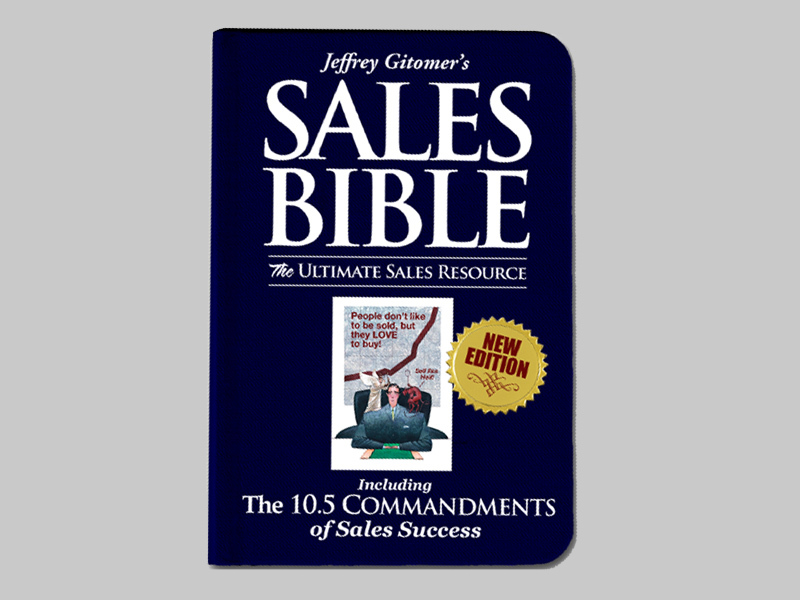 To help you and your salespeople capture every sales opportunity. 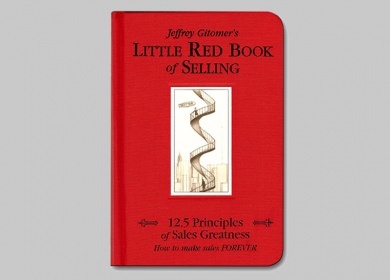 Gitomer begins consulting sales teams and starts to develop written sales strategies based on personal experiences from his consulting practice. 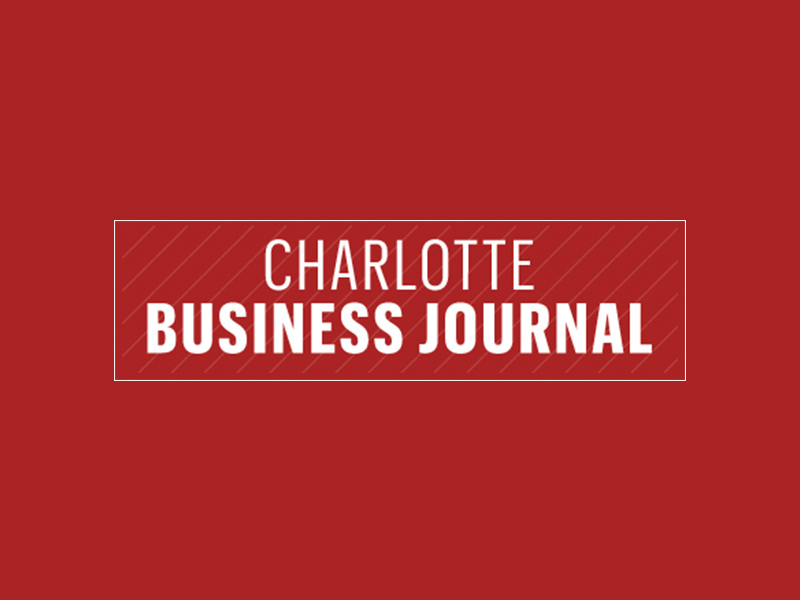 Gitomer’s first column appears in the Charlotte Business Journal. Everything changes. 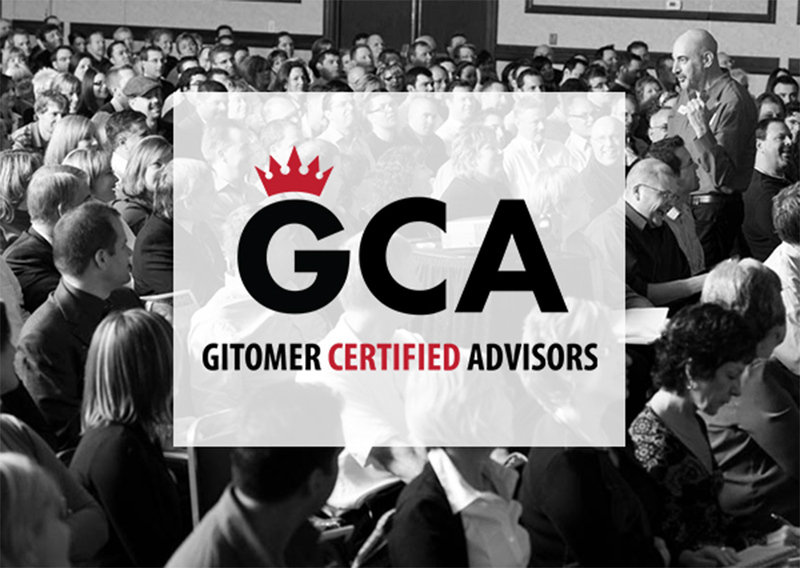 Once in writing, Gitomer grows from an expert to an authority. “The Sales Bible” is published and immediately hits every best-seller list. 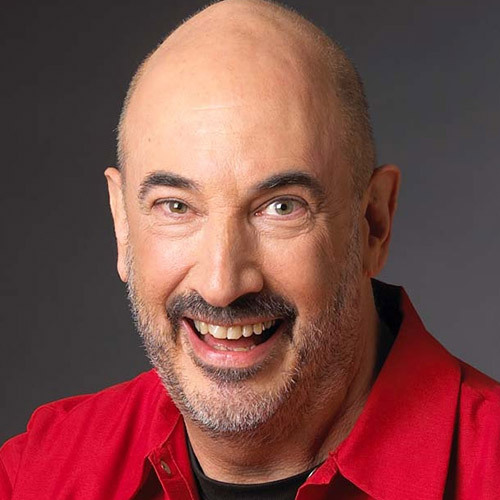 Gitomer’s column is published in over 50 newspapers nationwide. 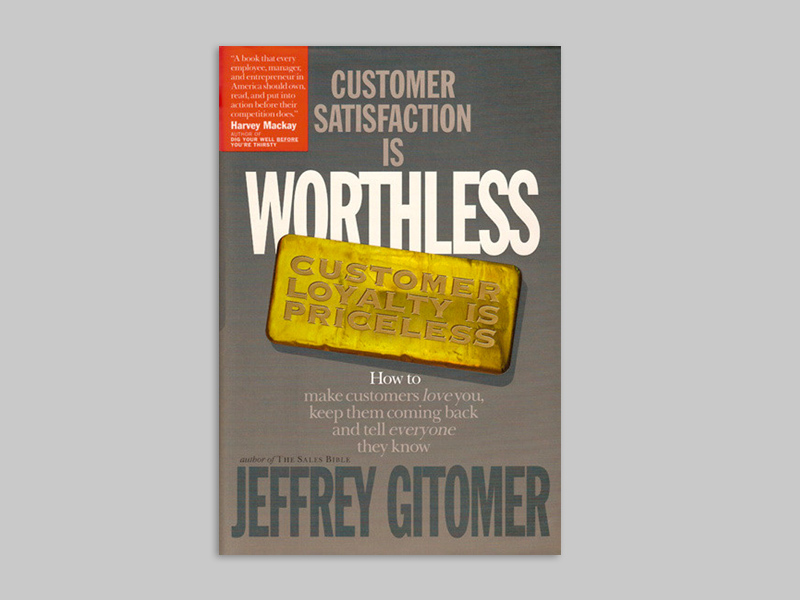 “Customer Satisfaction is Worthless, Customer Loyalty is Priceless” is published. Also makes every best-seller list. Sales Caffeine is born. 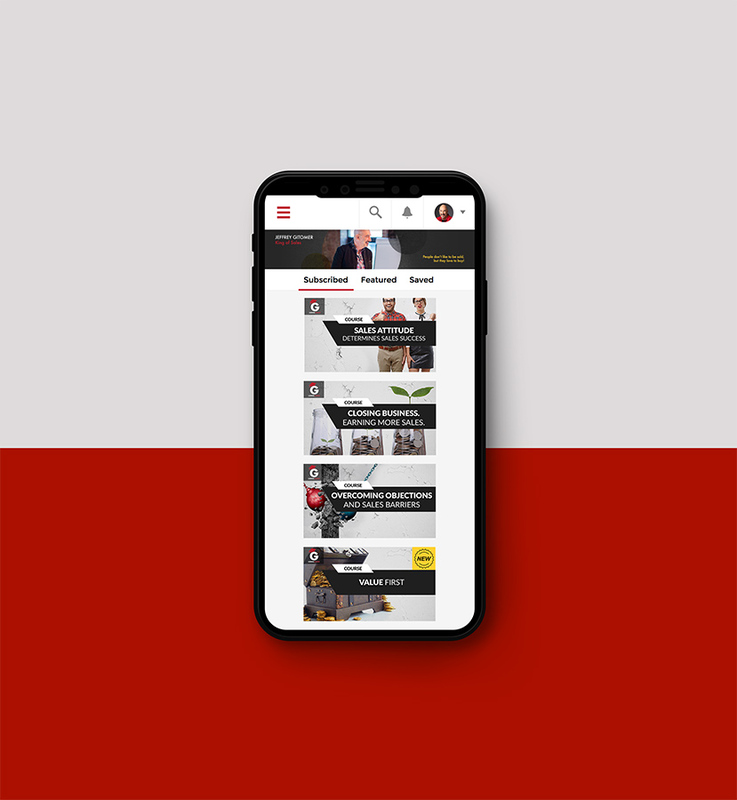 Subscribe and get free sales insights. Little Red Book of Selling: 12.5 Principles of Sales Greatness is published. Makes every major best-seller list including #1 overall on Amazon.com and begins a record run of 103 consecutive weeks on the best-seller list. 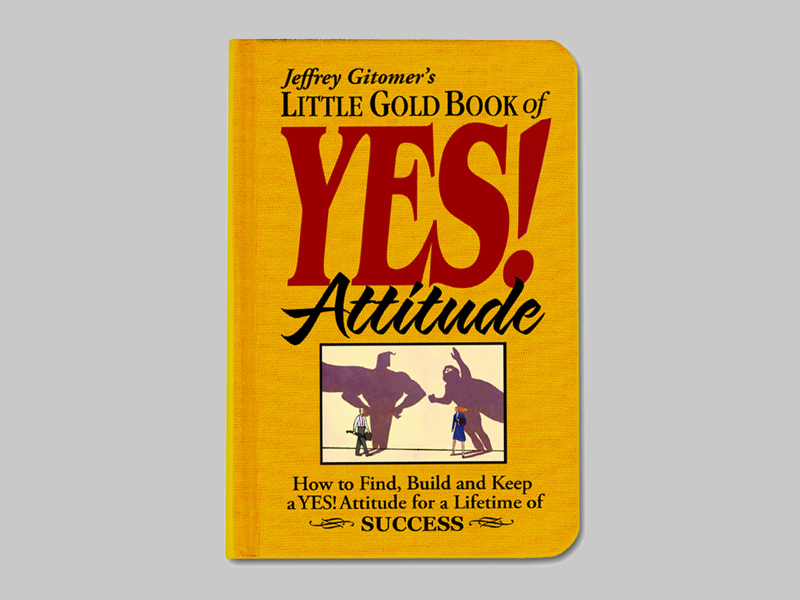 "Little Gold Book of YES! Attitude" is published. Jeffrey is elected to the Speakers Hall of Fame. The Phillies win the World Series. 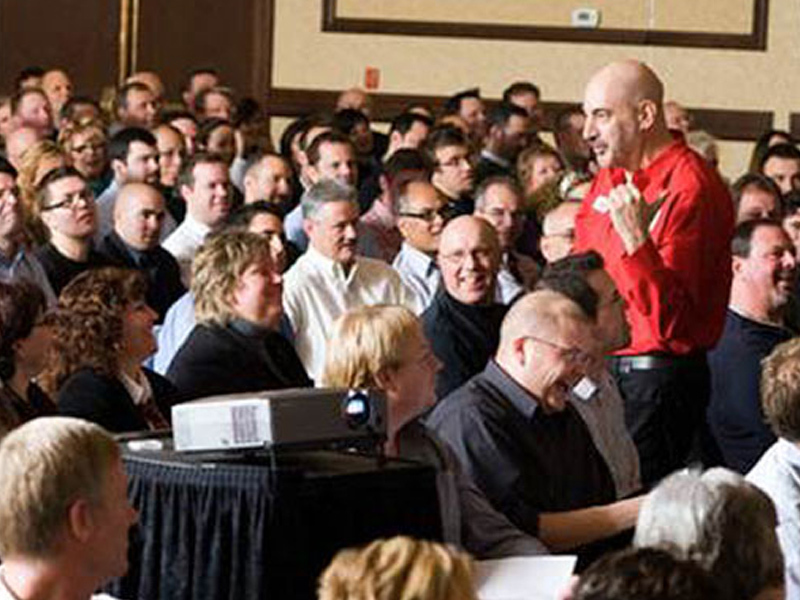 Passes a milestone of more than 2,000 customized seminars given. 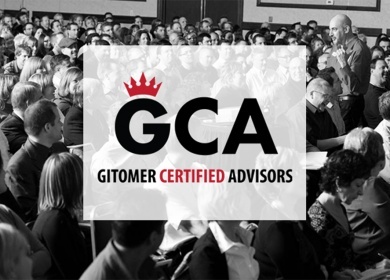 Certified Advisors Program is launched. 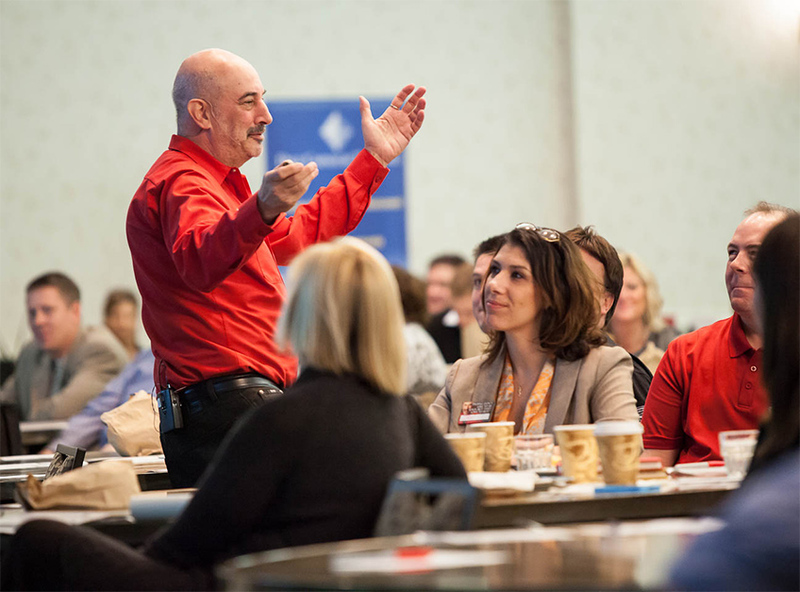 Gitomer Learning Academy is launched. Began partnership with Jennifer Gluckow. 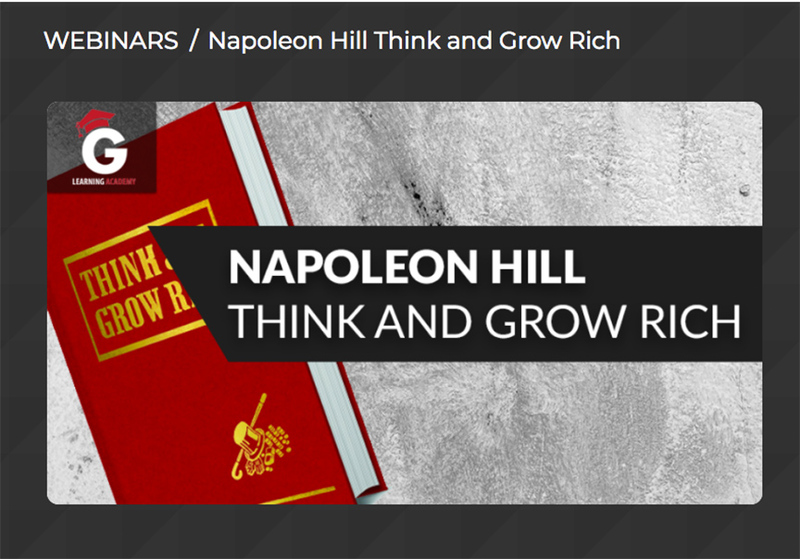 Napoleon Hill Think and Grow Rich Course is launched. 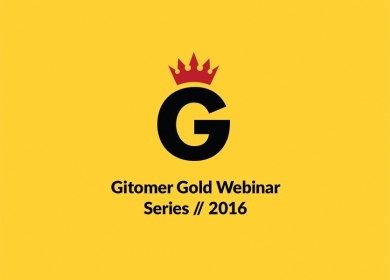 Gitomer Gold Webinars: The Year of the Sale is launched. 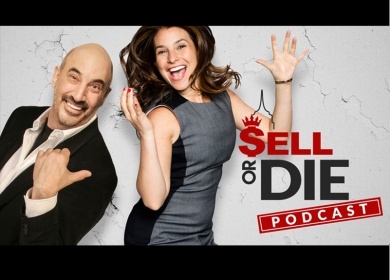 Sell or Die Podcast with partner, Jennifer Gluckow, is launched. "Little Gold Book of YES! 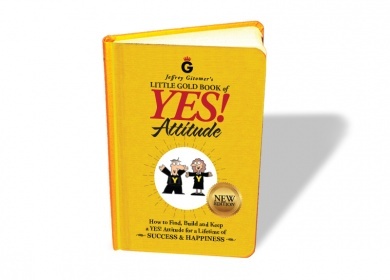 Attitude" 10th Anniversary New Edition is launched. 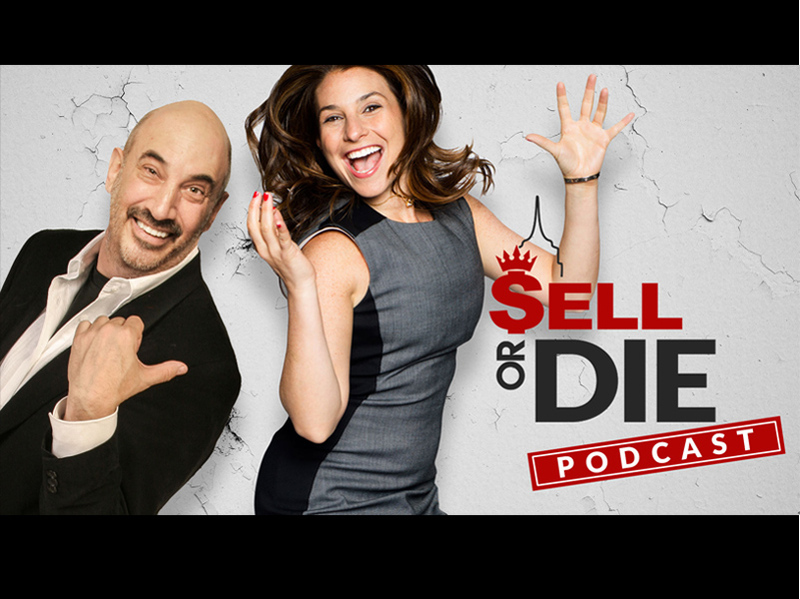 Over 289K podcast downloads on Sell or Die Podcast. Philadelphia Eagles win the Superbowl! We teach people how to sell more. 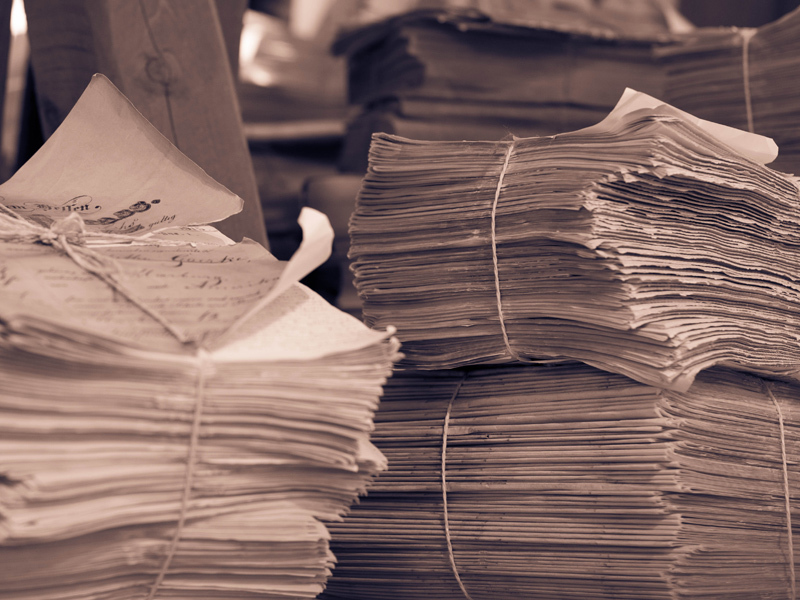 We deliver value-first, real-world information and strategies that you can turn into cash the minute you walk out the door. 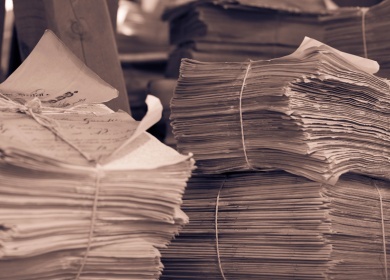 We have the answers for every “How”: How do we make the sale, how do we win, how do we beat the competition. 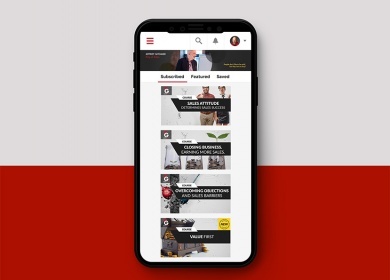 We inspire confidence to DO by providing easy-to-use solutions for the real sales world. 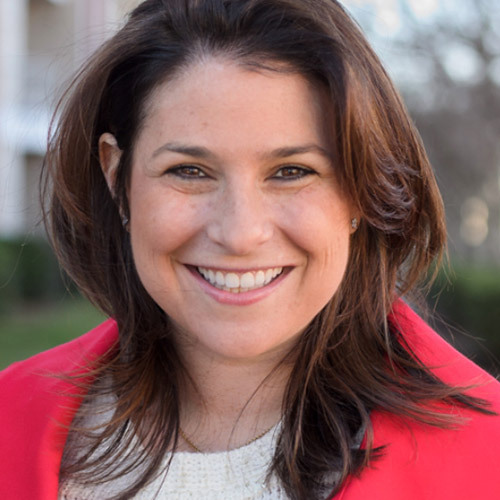 Honing her business skills in Manhattan, Jennifer brings sales skills, leadership skills and NYC moxie to the team. 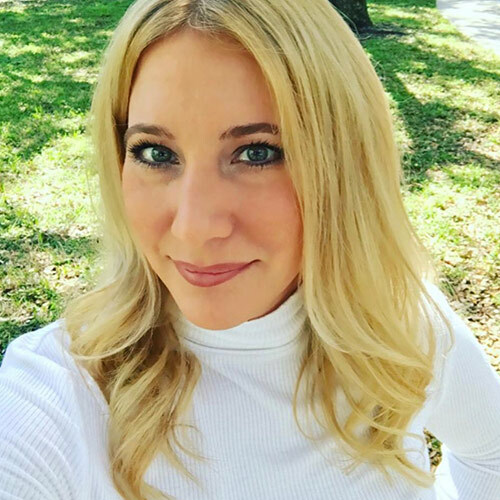 She is the COO of Buy Gitomer and the CEO of Sales in a NY Minute and has YouTube channel that displays more than 100 one-minute sales gems. 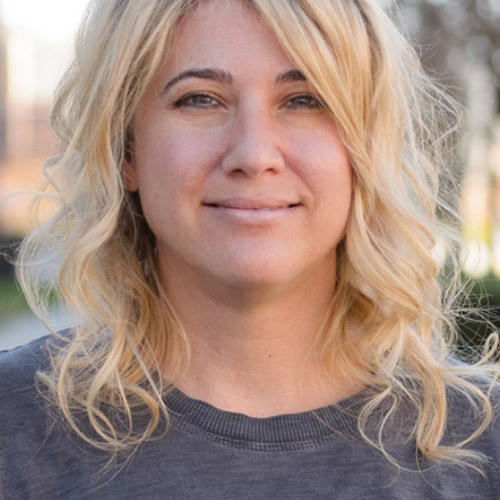 Jen will publish her book by the same title, Sales in a New York Minute containing 212 short transferrable sales concepts, ideas and easily implementable strategies. 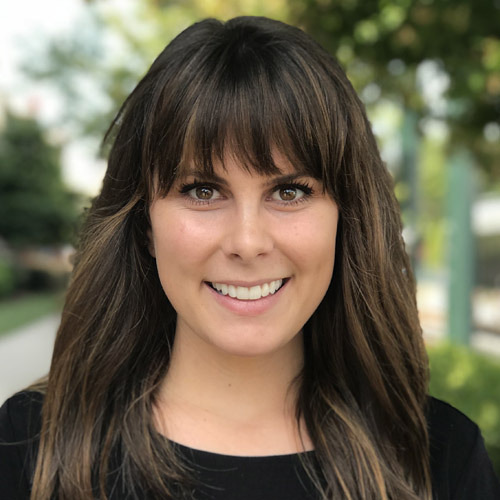 On a personal note, Jen is a Francophile (lover of all things French), enjoys riding her peloton (is constantly trying to beat her high score), and loves spending time with her family including spoiled Cavalier King Charles Spaniels Zoe and Charlie. 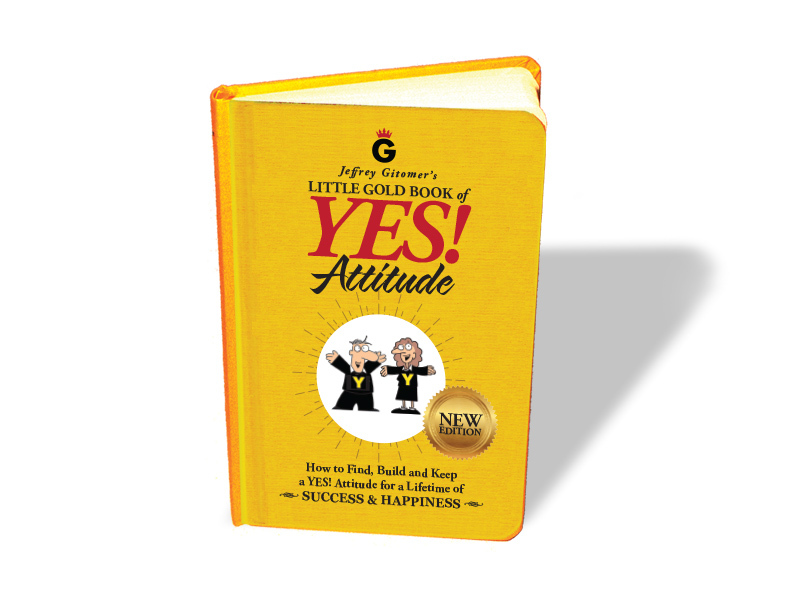 Lisa joined the Gitomer team in October 2007 as a temp to assist with the launch of the Yes! Attitude book and never left. 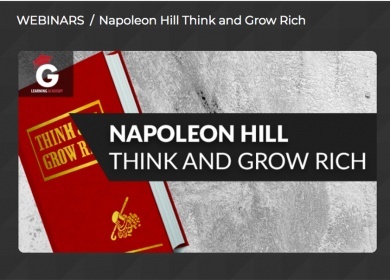 She has worked in every aspect of the business but is currently producer of Sales Caffeine, Sales in a NY Minute and Napoleon Hill’s Yesterday & Today weekly email magazines. Lisa enjoys cooking, home improvement and keeping up with 2 amazing teenage girls. 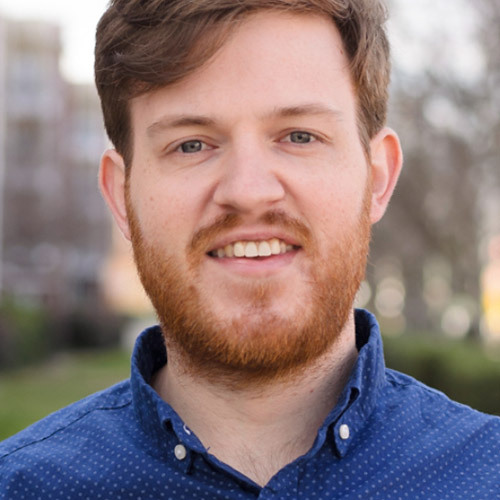 Doug joined the team in 2015 as Director of Production. 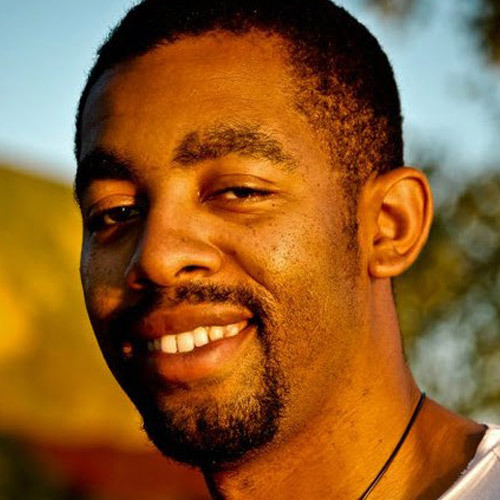 His background is in live television production but his passion lies in podcasting. He’s a fan of parmesan cheese, CamelCasing and jazz music. He’s not a fan of drop shadows. 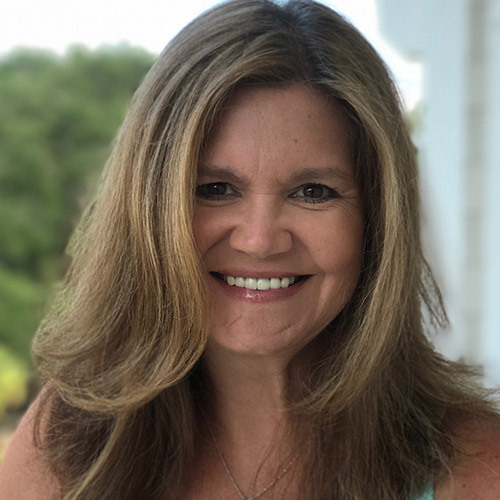 As one of Jeffrey’s daughters, Erika has always been on the Gitomer team, but joined the company in 2008 when she moved to Charlotte from Florida. She quickly learned the book business and is now in charge of shipping, inventory and all aspects of product development. Erika’s passion is rescuing dogs and is currently the mother of 8. Alex is our in-house Funnel Ninja and Social Media Overlord. He is the former guitar player for a few rock bands that never made it and looks forward to reading a new book every month. He is young, witty, and shows up every day with a Yes! Attitude. Alex enjoys trying new things and long walks to the refrigerator. 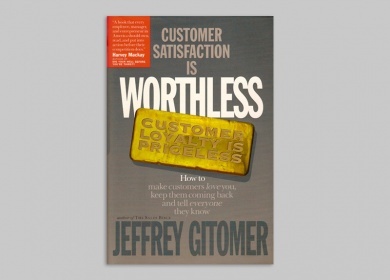 Stacey has been with Buy Gitomer since 2008 and coordinates all of Jeffrey’s seminars & travel, schedules Sell or Die Podcast interviews and manages Jeffrey’s calendar. She enjoys spending time with her daughter, Julia, and her 2 dogs, Tinkerbelle and Melvin. Living in Florida, she also loves outdoor music, sporting events and a good martini! 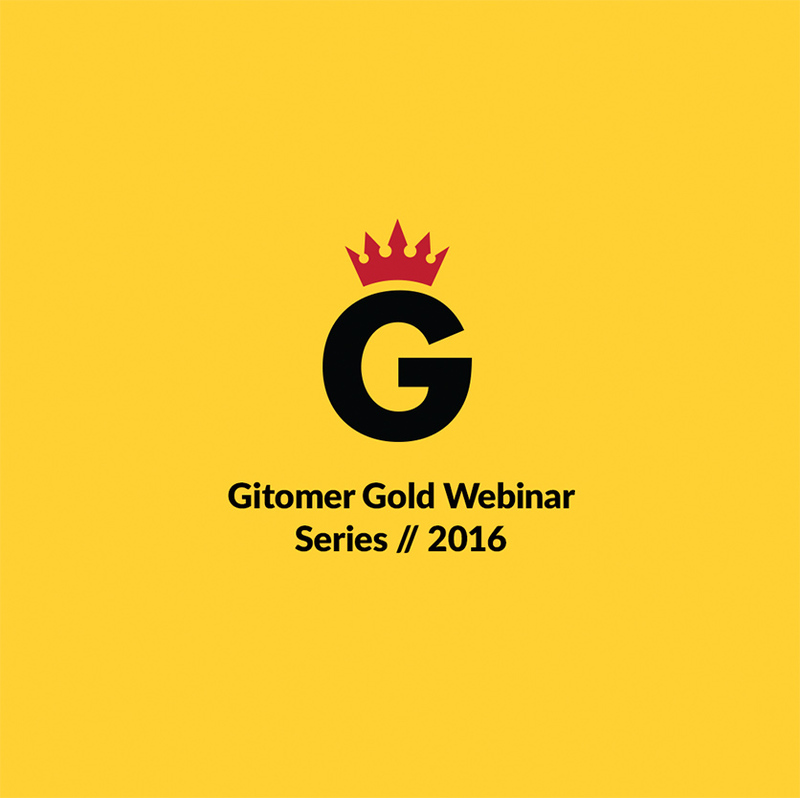 Steve Bob Forrest is a Digital Media Producer for Buy Gitomer with a background in writing and branded content. 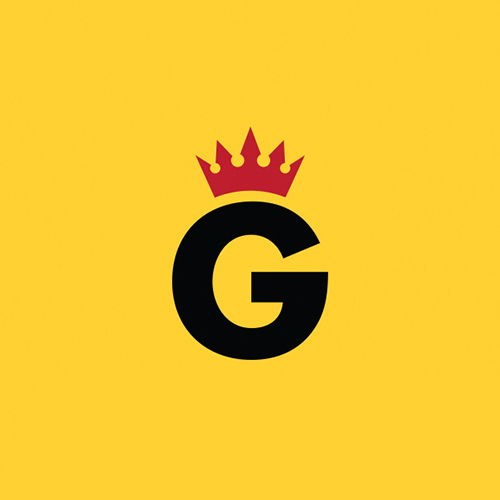 He has written and produced work for the NBA, Comedy Central Digital, Viacom, Vox Media, and SBNation.com. Steve enjoys comedy, good food and basketball. Zack is a contest winner, converted to employee. A recent college grad from Illinois State, Zack relocated from Chicago to work here in Charlotte. 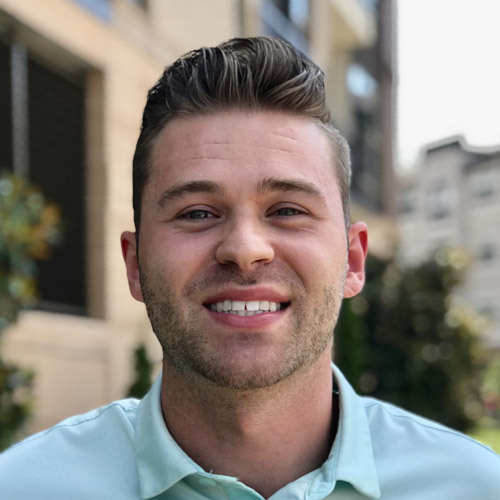 Zack studied Marketing and Professional Sales and has had an entrepreneurial spirit since a young age. If you’re looking to enroll in the Gitomer Learning Academy, he is your guy. In his free time, Zack enjoys studying mindset and personal development, following the NBA, and the Christmas season. Konata Edwards has produced content for radio and television for over six years. 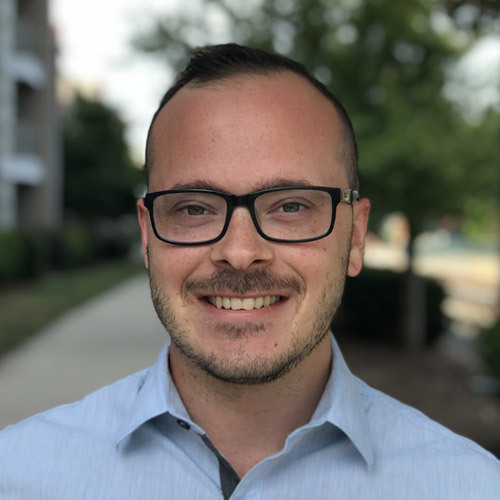 He’s previously worked for ESPN, WFNZ AM in Charlotte and interned at WBTV. 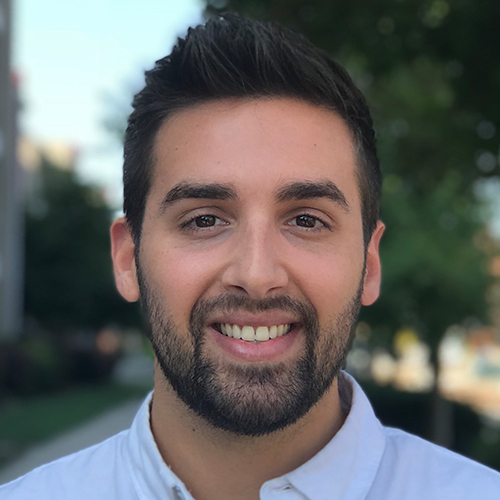 Adrian is a graphic designer originally from Western NY. 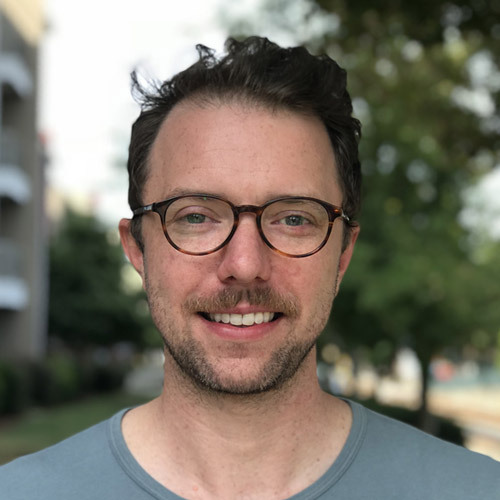 After moving to Charlotte in 2016, he briefly worked in sales before starting his own freelance graphic design business. He loves Hip-Hop music, long boarding, Buffalo chicken wings, and of course, the Buffalo Bills. 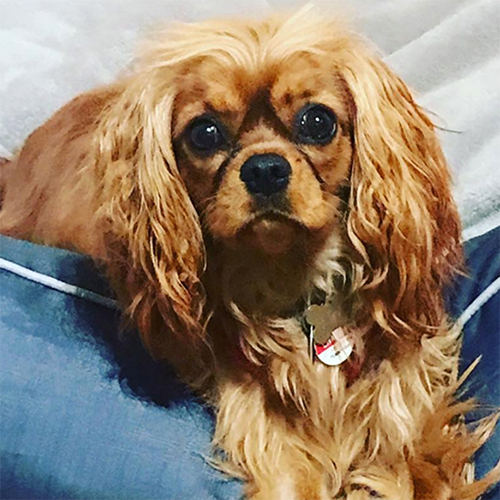 Charlie is our official friendly (huggable) Cavalier King Charles Spaniel greeter at Buy Gitomer. In the office or out walking, she has a constant tail-wagging attitude and willingness to be petted and, of-course, spoiled. Zoe is our greeter in training. 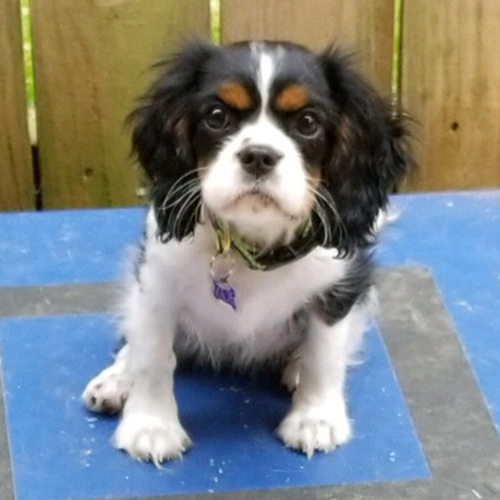 As a very young, un-housebroken, loveable Cavalier King Charles Spaniel, it is certain she will follow in Charlie’s footsteps. Contact Jeffrey and his friendly, helpful, knowledgeable team. 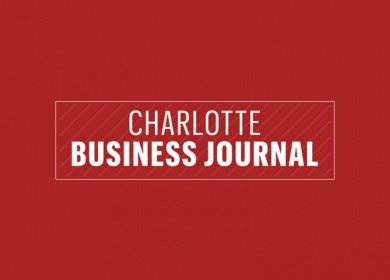 Pick up the phone and call 704-333-1112. Our phones are answered by human beings 24/7/365. Your call is important to us – that’s why we pick up the phone.